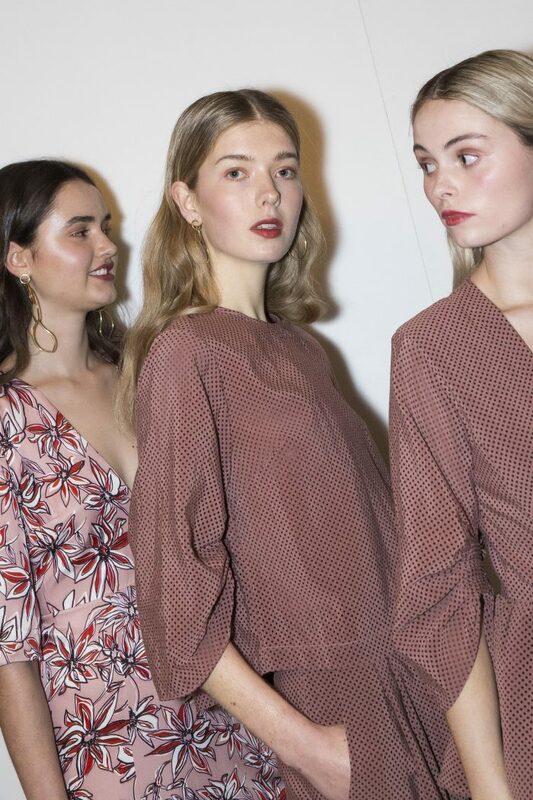 This year we have been lucky enough to get involved with Melbourne Fashion Week. 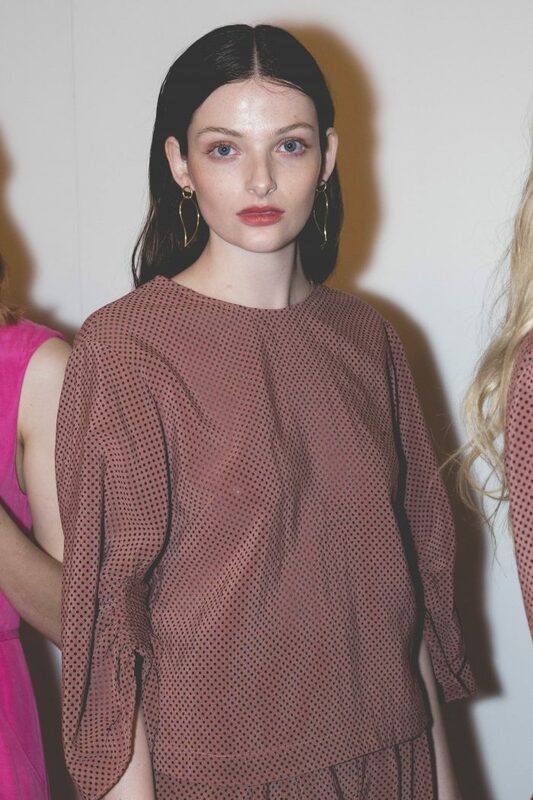 Some of our earrings from the latest collection including ‘Raindrops’ & ‘Come Alive’ featured in Runway 5 for ‘Life With Bird’ clothing label. 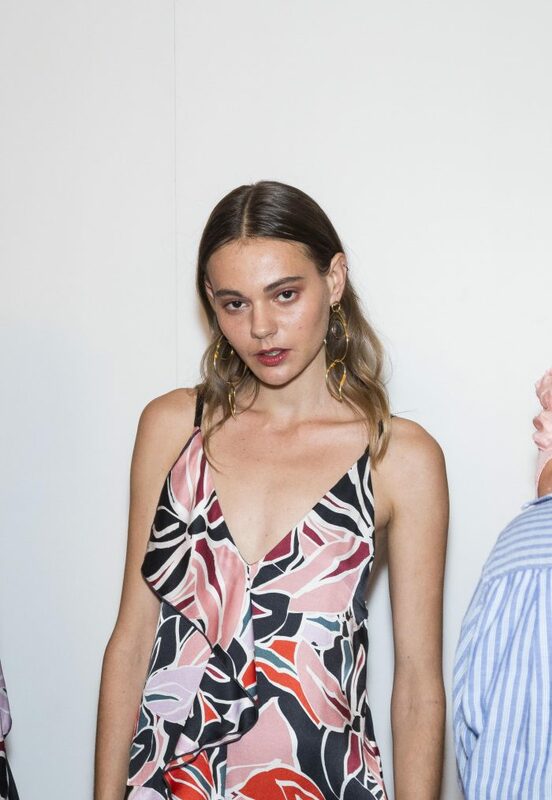 The show was a huge success and even though we weren’t able to make it over to Melbourne for the show, we were super excited to see the gorgeous back stage photographs featuring our earrings from the night. 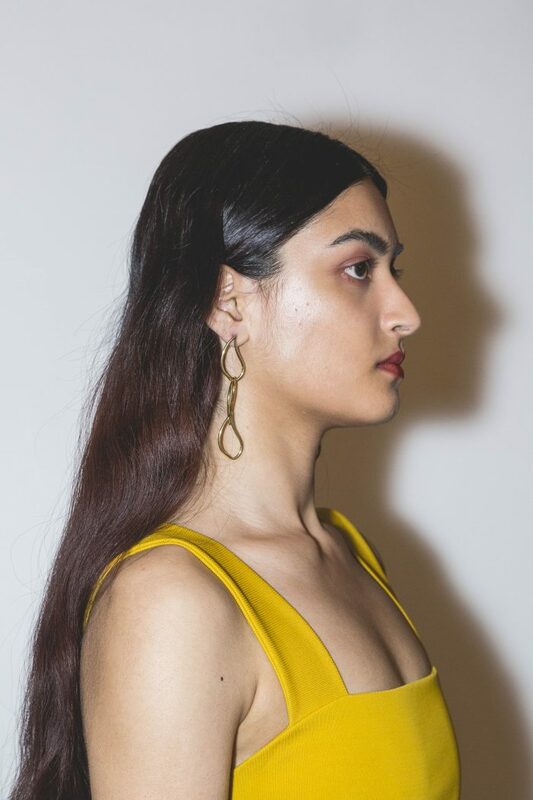 Shop the new earring drop now in our ‘Latest Release’ collection via our online store.